Esileht WordPress, AMP and WPML – how does this affect your business? One of the biggest changes happening in mobile web development is definitely Google AMP. We already started implementing the new initiative with esports.ch. 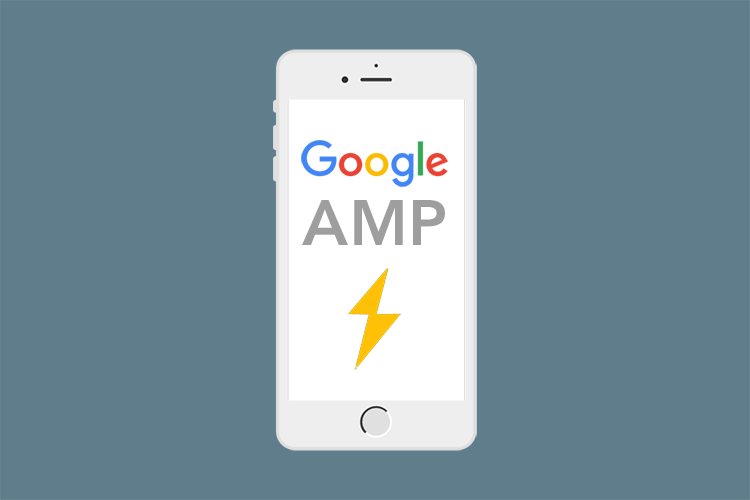 AMP stands for accelerated mobile pages and is a new way for Google to optimize loading time for websites. All AMP enabled websites will also be highlighted in Google search engine. 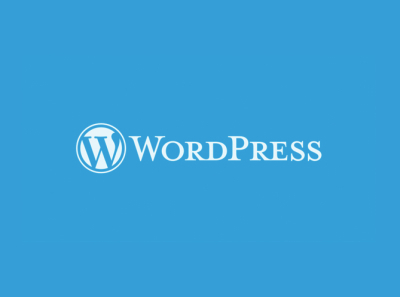 WordPress announced the launch of a new AMP plugin in the beginning of 2016. The newly introduced plugin has made AMP setup for WordPress relatively simple. When you have a third party hosting provider just download and install the plugin. After activating the plugin it will automatically generate an accelerated version of all the pages and posts. For seeing the accelerated page version go to Appearance and open the “AMP” settings menu. You can also implement some simple changes and turn AMP off. We still recommend to contact your IT department or developer team for implementing the changes in settings. Since plugin is open source you can find the newest version of the source code from GitHub. Copy these from the plugin folder in PHP onto your theme or child theme and rename them to “amp”. This enables plugin to use these elements. After that you can easily implement changes, just keep in mind that the load time should stay relatively same. After making changes you also need to validate the new version. For that visit: https://validator.ampproject.org . You can expect AMP optimized websites to become more and more preffered by Google for mobile platforms. 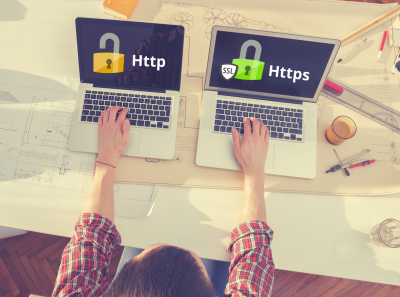 WordPress users should take notice that one of the most popular SEO tools Yoast has developed a separate plugin for AMP – Glue for Yoast. They’re also promising to integrate it into the main plugin in the nearest future. 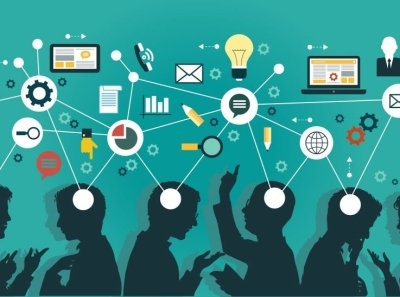 While considering the growing importance of mobile web and resources Google has put into the project, we decided to integrate AMP to our development process and all the future projects would be released with accelerated versions of websites.